Uber has a complicated relationship with public transportation. It’s quite obviously cannibalizing trips from trains and buses from those who prefer and can afford a convenient, private car service. At the same time, the company claims to address the so-called “last mile” problem, or how people get from places outside of walking distance to public transportation. It also says it provides transportation services to so-called transit deserts even though its definition of one tends not to include buses. Uber even goes so far as to claim such efforts and partnerships with regional transportation authorities is part of its mission “to increase access to transportation.” Along those lines, earlier this year it added public transportation to its app in limited markets. But Uber’s filing for an Initial Public Offering on Thursday paints a very different picture of the company’s relationship to public transit. Considering Uber is still offering incentives and promo codes in New York, one of its biggest markets, it’s not clear what that “sufficient scale” actually is. We believe we can continue to grow the number of trips taken with our Ridesharing products and replace personal vehicle ownership and usage and public transportation one use case at a time, including through continued investment in our affordable Ridesharing options, such as Uber Bus and Express POOL. Uber did not respond to a request for comment before publication. All of these new public declarations make sense if you stop to think about what Uber is for one goddamn second. 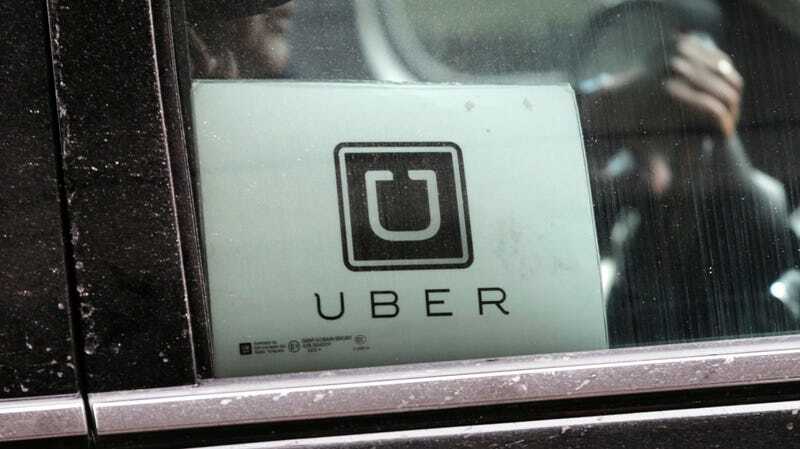 The filing also reveals that 24 percent of all the company’s rides come from five massive cities—New York, Los Angeles, San Francisco, London, and São Paulo—four of which have robust public transportation options that have experienced declining ridership since Uber’s introduction despite their overall populations increasing. Let’s hope this ends Uber’s years-long gaslighting that is in fact helping public transportation when it very clearly is not and very obviously doesn’t want to.